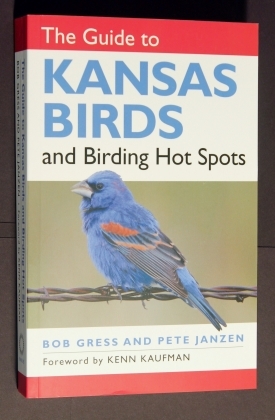 "The Guide to Kansas Birds and Birding Hot Spots". 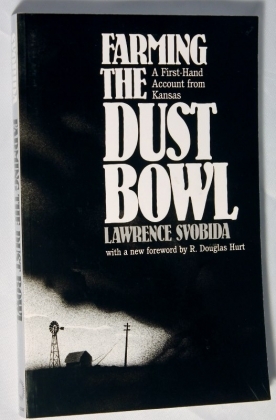 "Farming the Dust Bowl: A First-Hand Account from Kansas"
The untold story of those who survived the Great American Dust Bowl. 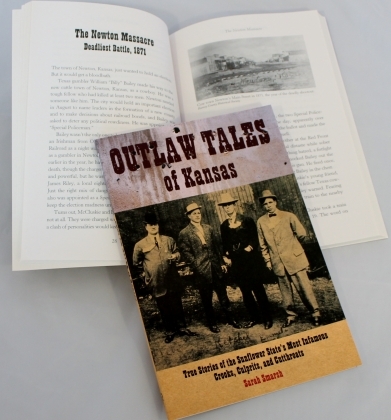 "Outlaw Tales of Kansas, True Stories". 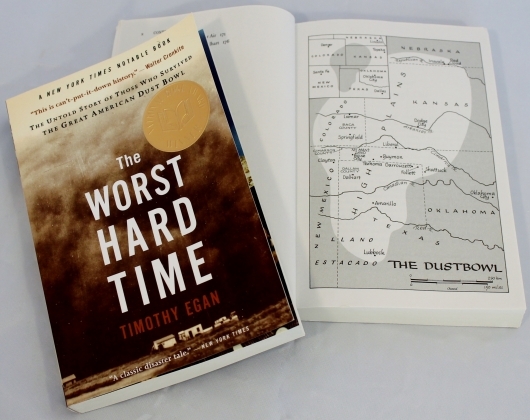 True stores of the sunflower state's most infamous crooks, culprits, and cutthroats.